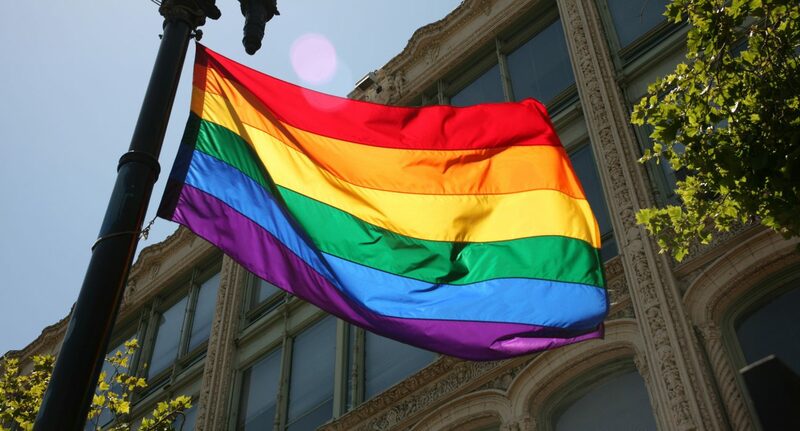 This February marks the 15th year of celebrating LGBT History Month. The month is dedicated to acknowledging and celebrating the lives and contributions of members of the LGBT community. The month also works to “raise awareness and advance education on matters affecting the LGBT community”. Education is key to ensuring the well-being and visibility of LGBT people within all aspects of society. February will see the festival OUTing The Past held on 10th day of the month. The festival is at the heart of LGBT History Month and aims to educate and entertain, focusing on the important roles played by members of the LGBT community throughout history. OUTing The Past also looks to widen the growing field of academic interest in readings of LGBT History. The theme for this year’s LGBT History Month is ‘Peace, Reconciliation and Activism’. Such a theme feels increasingly pertinent in the current political climate. This year, Donald Trump’s administration revoked several laws and official guidance designed to protect the rights of, in particular, transgender people. Manchester has long been a city proud of its close ties with the LGBT community. However, recent funding cuts have meant the position of Trans Officer has been revoked by NUS. It has become clear that, while attitudes to LGBT people have undoubtedly come a long way in recent years, there is still an incredibly long way to go. Therefore, 2019’s LGBT History Month is looking to reinforce a sense of celebration for diverse communities. Festivities come with an acknowledgement of the need to keep striving for equality locally and globally. LGBT History Month will include the first performance of a new play ‘The Adhesion of Love’. The play focuses on the story of a man from Bolton meeting queer literary hero Walt Whitman. OUTing The Past will also include a performance of the People’s History Museum’s writer-in-residence Stephen M Hornby’s production about Peter Tatchell called ‘First Rumours’. It appears even more evident that this year is especially important in ensuring we speak up about LGBT rights and visibility within our city. Events such as LGBT History Month and OUTing the Past remind us that Manchester continues to be a city that strives to celebrate and promote inclusivity and visibility. More information on LGBT History Month and OUTing The Past can be found at lgbthistorymonth.org.uk and www.outingthepast.org.uk.